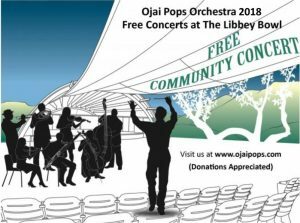 Join us for a FREE community concert with the Ojai Pops Orchestra. The orchestra brings together musicians, conductors, and composers to play Pops music in a full orchestra. 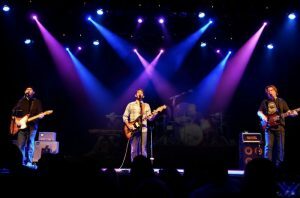 They will play showtunes, jazz, movie music, new scores, and more.